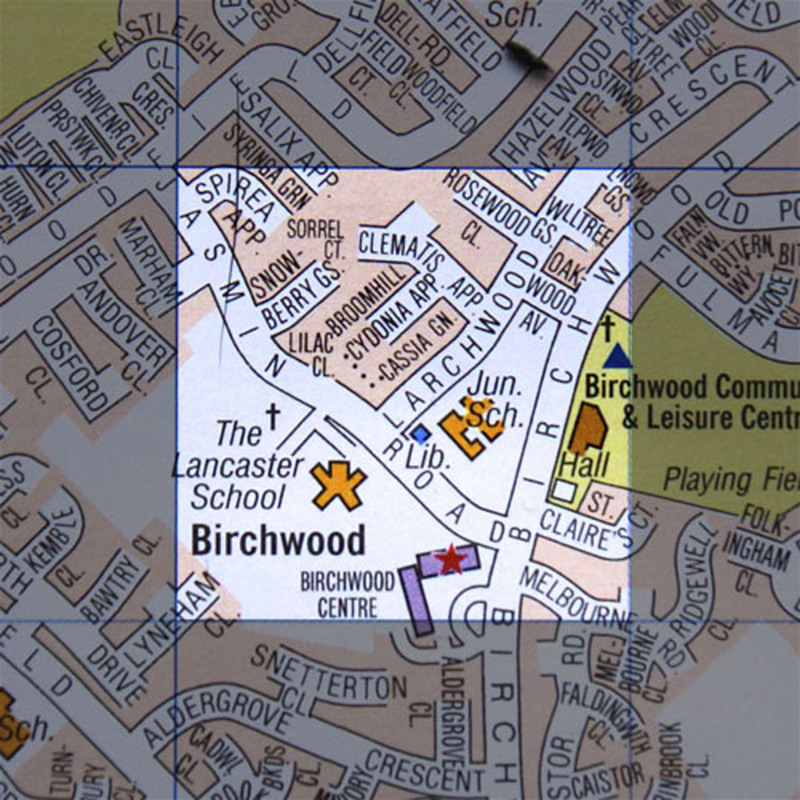 This week we visit Birchwood where we ponder the preponderance of churches in the grid, admire the graffiti, and Jonny reveals how he and his family invented Channel 4 property shows. We also discover the proud aviation past of the Birchwood area and the role it played in the Second World War. All this, plus another round of A Question of Lincoln.